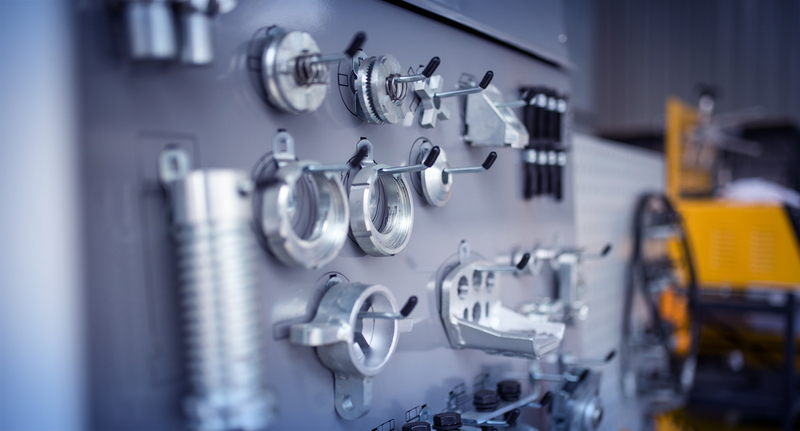 OUR MISSION is to constantly strive to offer and deliver incomparable automotive service, repair and customer support to every one of our customers that will meet or exceed their expectations at affordable prices making our brand the customers first choice for motor services, repair and support. This will be executed by highly trained staff who are motivated to remain loyal and happy. 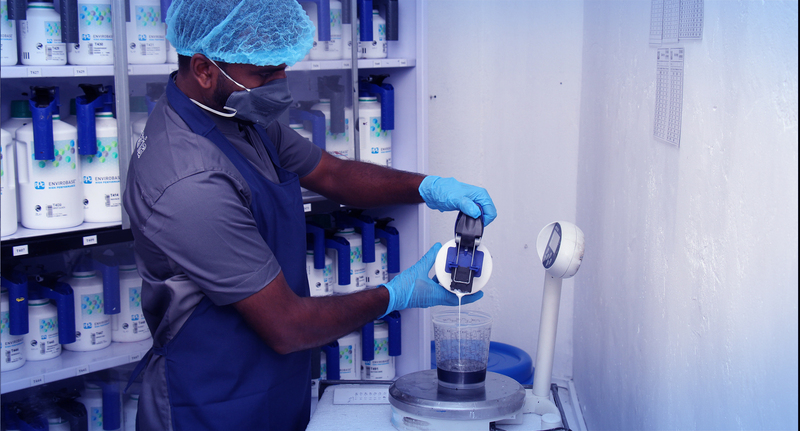 We are committed to our core philosophies and we are proud of our work. 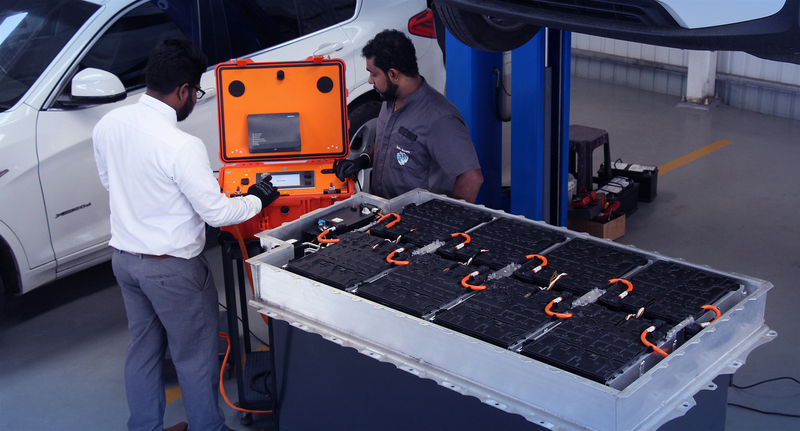 Auto Bavaria (Pvt) Ltd., brings you a state-of-the-art workshop and collision repair facilities that are equipped with the latest technologies and equipment that is required to service and repair all models of BMW vehicles including the latest Plug-in Hybrid vehicles. 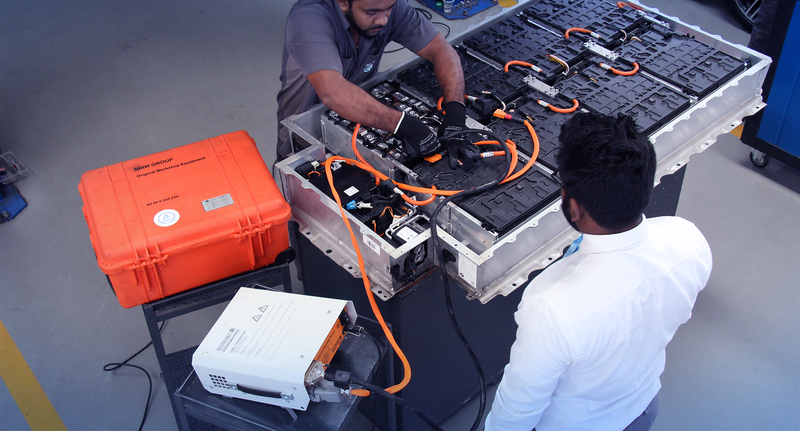 Our services include a full range of Complete Range of Diagnostics Systems, All Mechanical, Electrical, Collision Repair Services, Electronic and Air Conditioning related repairs in addition to Lubrication and Periodic Services with a wide range of original BMW spare parts and consumables. Time to get your BMW a checkup? 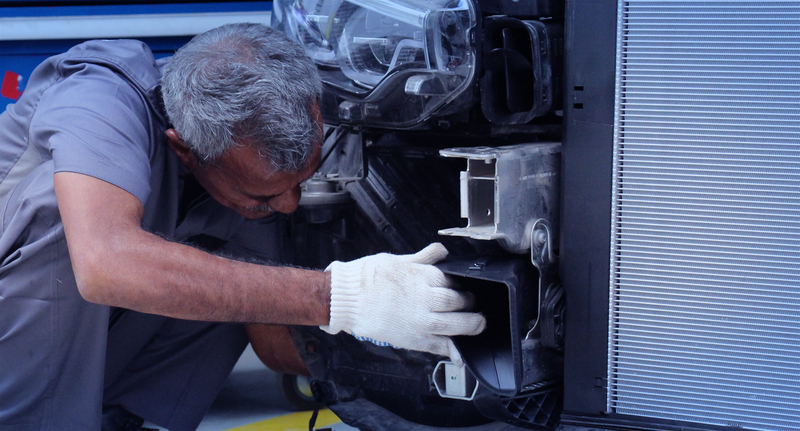 With the Auto Bavaria 360-degree inspection you can always be sure of a professional, all-round ... checkup of your BMW. 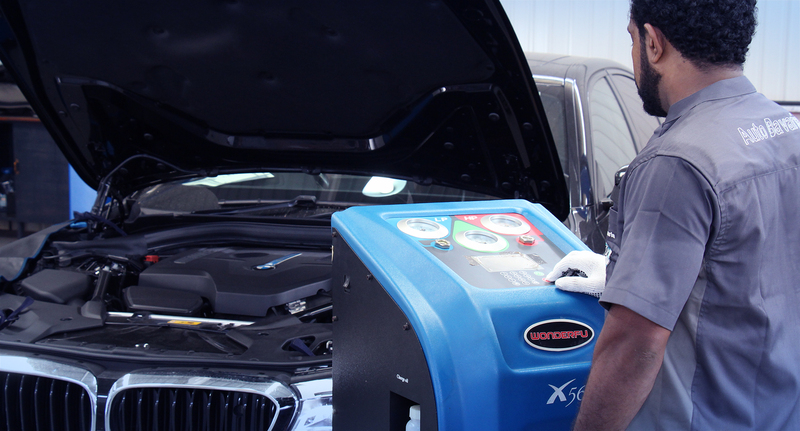 Our experienced specialists will meticulously check your BMW with state-of-the-art diagnostic equipment. 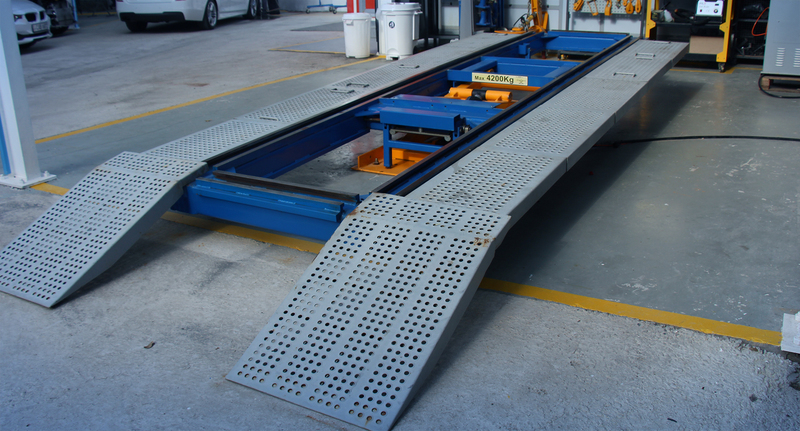 Which will enable us to guarantee you of all-round vehicle safety. 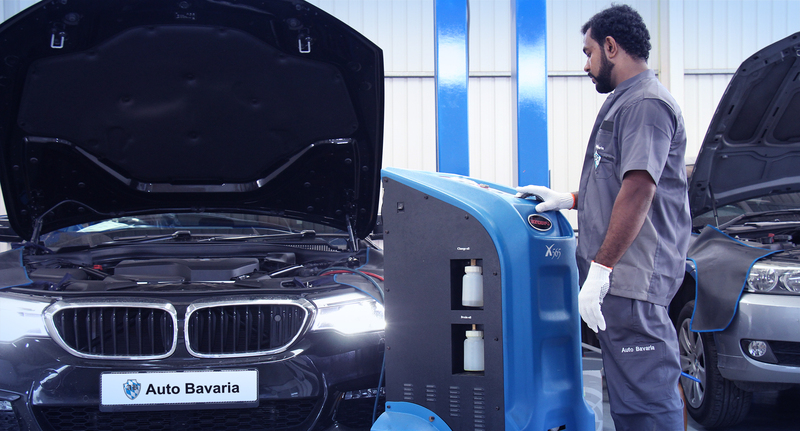 At Auto Bavaria, our wealth of experience and innovative technologies, enables us to make sure that your BMW is always in top condition. So that you will enjoy driving your BMW always. 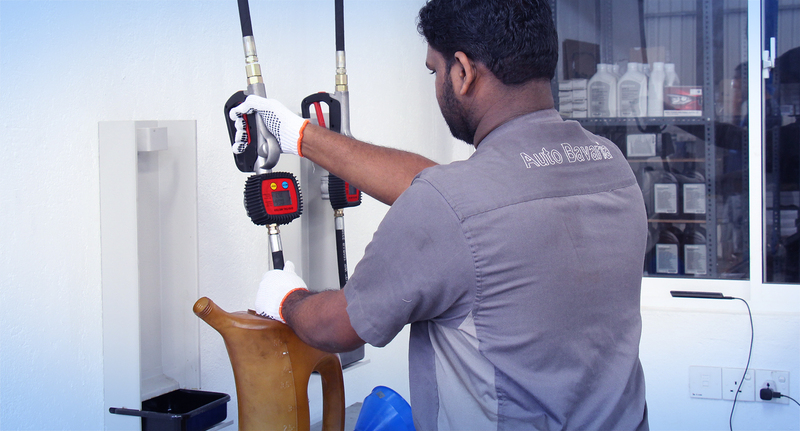 At Auto Bavaria, our Lubrication Service is more than just an oil change. 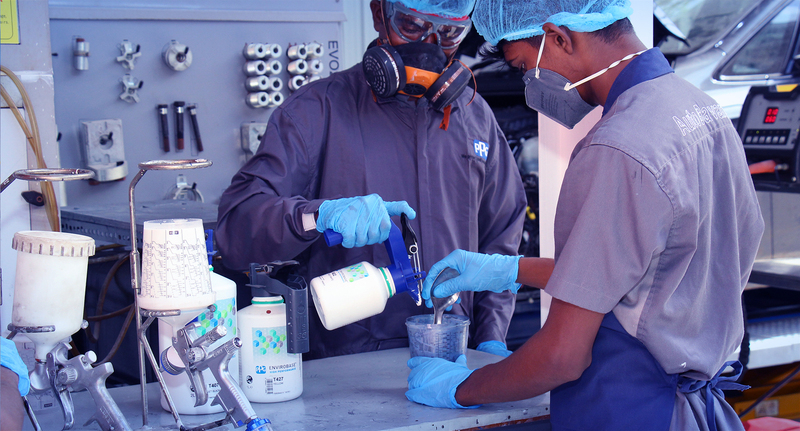 During our Lubrication Service, our experts will also ... check a range of additional components and advise you accordingly. 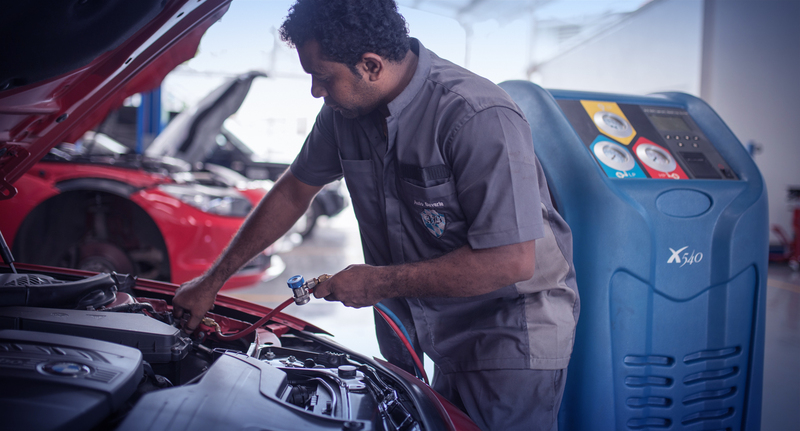 With every Lubrication Service you get an extensive engine oil service that goes far beyond a simple oil change, which will guarantee your BMW engine a longer and better performing life. 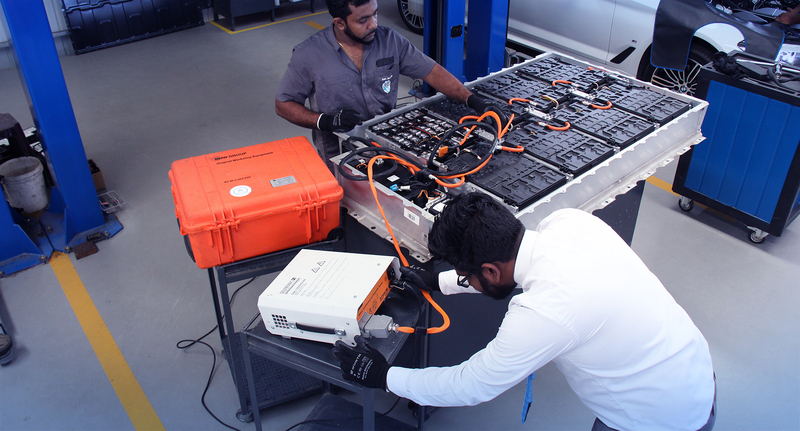 Newer BMW vehicles are equipped with an electronic, on-board Condition Based Servicing (CBS) system that is linked to the dashboard ... iDrive monitor. 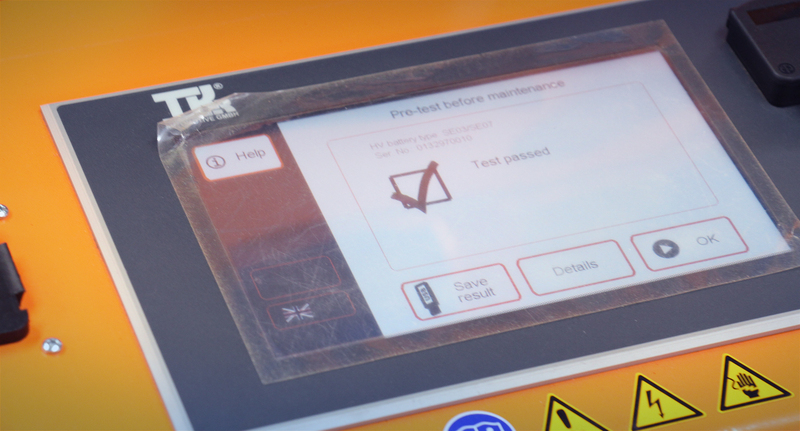 This system informs drivers when maintenance is required; the green “OK” symbol means the system check info is up-to-date and/or in good working condition, while the yellow triangle icon suggests the listed components are due for servicing. 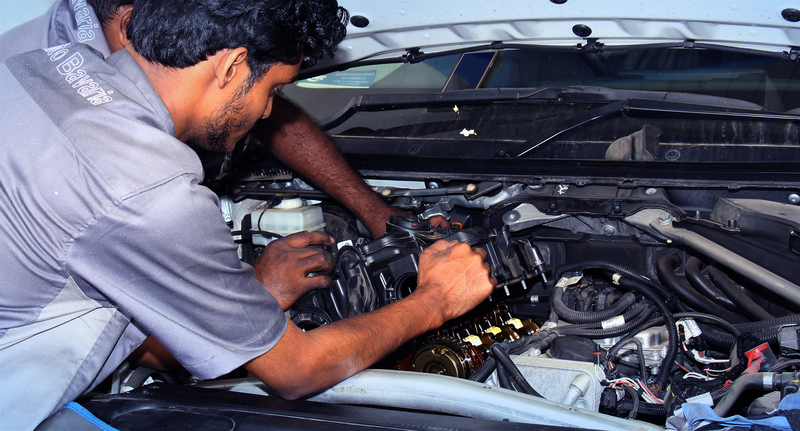 The CBS system monitors the Spark Plugs, Brake Fluid Levels, Status of Micro Filters, Wear of Front & Rear Brake Pads, Diesel Particulate Filter Condition and overall Vehicle Check. 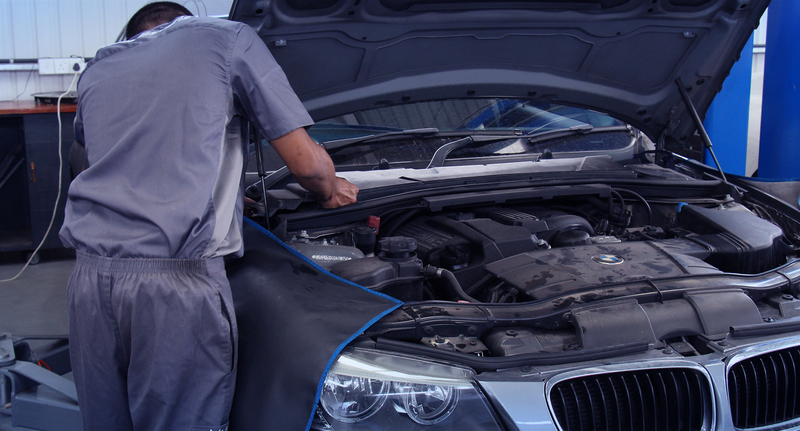 Experts are necessary for repairs to the vehicle mechanics of your BMW or the electronic systems such as the navigation ... system. 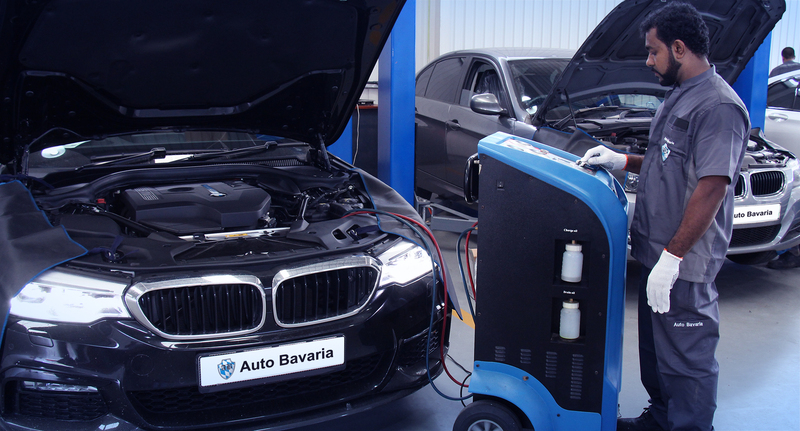 At Auto Bavaria our team of technicians are specialized in all BMW Electrical and Air Conditioner related repairs, understanding ... the intrinsic details of each model and their specific systems in order to keep your BMW running smoothly. 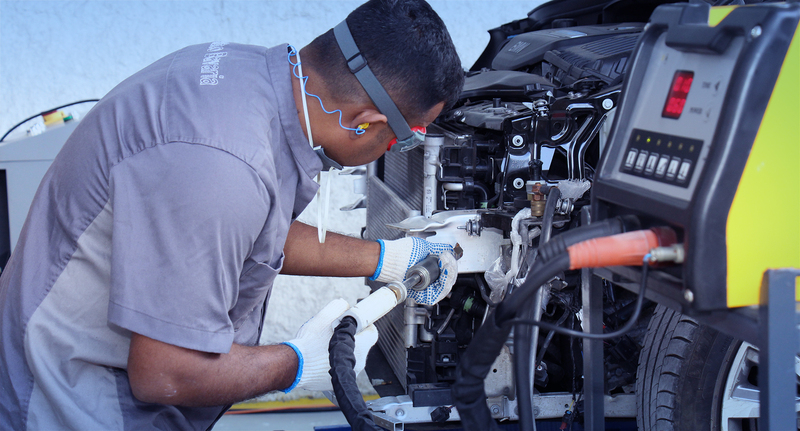 Our highly qualified technical specialists with state-of-the-art diagnostic equipment and tools will perform the necessary investigation and repair work to keep your BMW’s Electrical and Air Conditioning system in top condition always. 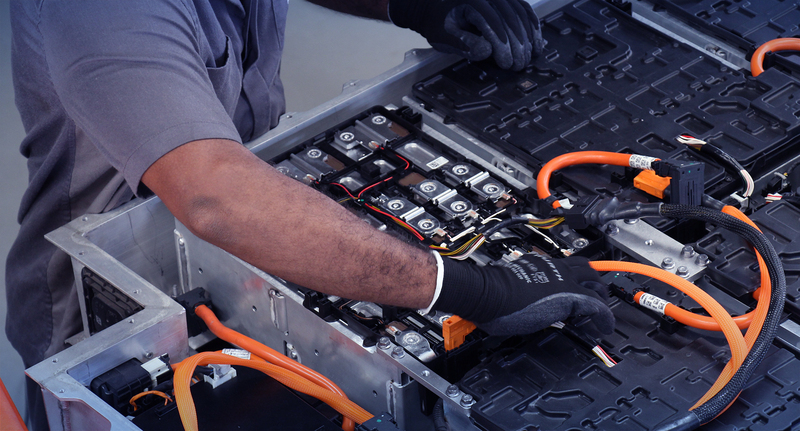 The BMW Plug-in Hybrid range, also known as iPerformance, takes the best of BMW’s combustion engines, using renowned ... EfficientDynamics and marries it to modern battery technology and an electric motor. 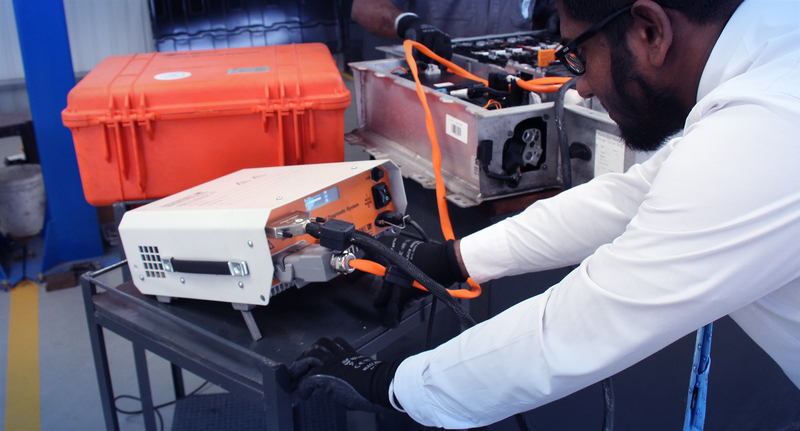 The result is a BMW with two power sources, but more so, it’s a totally responsive drive, with zero emissions at the point of use. At Auto Bavaria we are dedicated to ensuring that your vehicle keeps its value over time, no matter what happens ... to it. 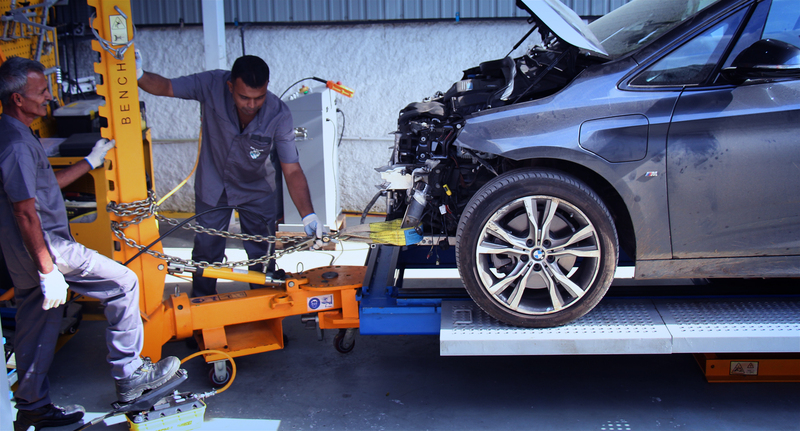 At our Collision Repair Center, we adhere to strict BMW quality requirements which are performed by highly qualified service technicians. 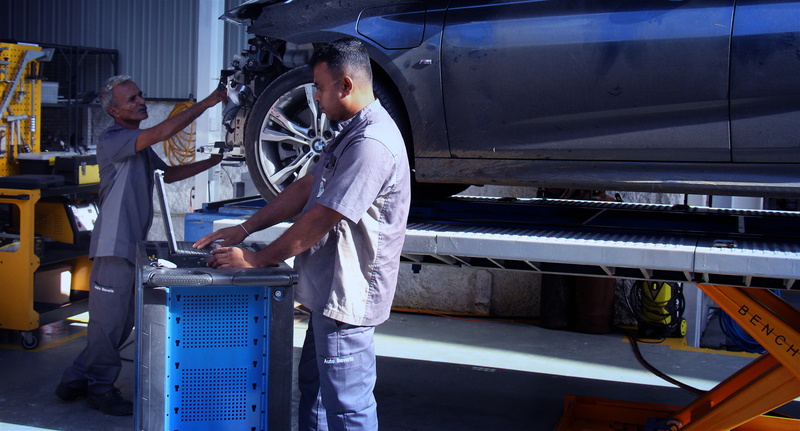 Whether there is slight damage to the body or comprehensive damage to the bodywork, the latest repair techniques using Original BMW Parts will restore your BMW to its former glory so that it fulfils all BMW crash test requirements. 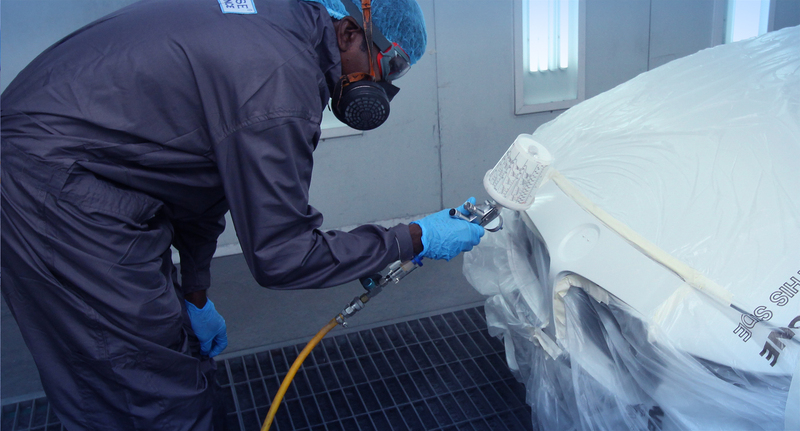 At Auto Bavaria, all paintwork is conducted by highly qualified body and paint specialists using BMW’s extensive expertise in ... paint technology. 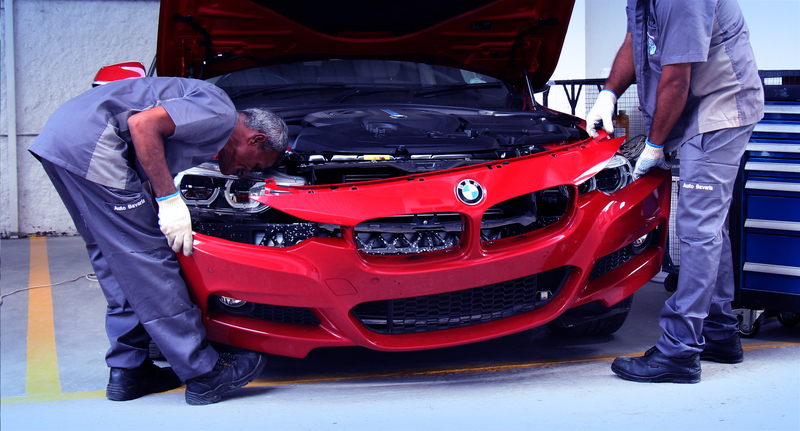 Our Collision Repair Center quickly gives your older or damaged BMW a sturdy polish, and brings your BMW’s finish back up to series-production standards. Having identified a dire need in the local market to establish a fully-fledged after-sales care facility for the thousands of latest models of BMW vehicles imported by direct importers, Auto Bavaria (Pvt) Ltd., was launched by a group of BMW loyalist who count for over 100 years of combined first-hand experience in both sales and maintenance of BMW vehicles Sri Lanka. 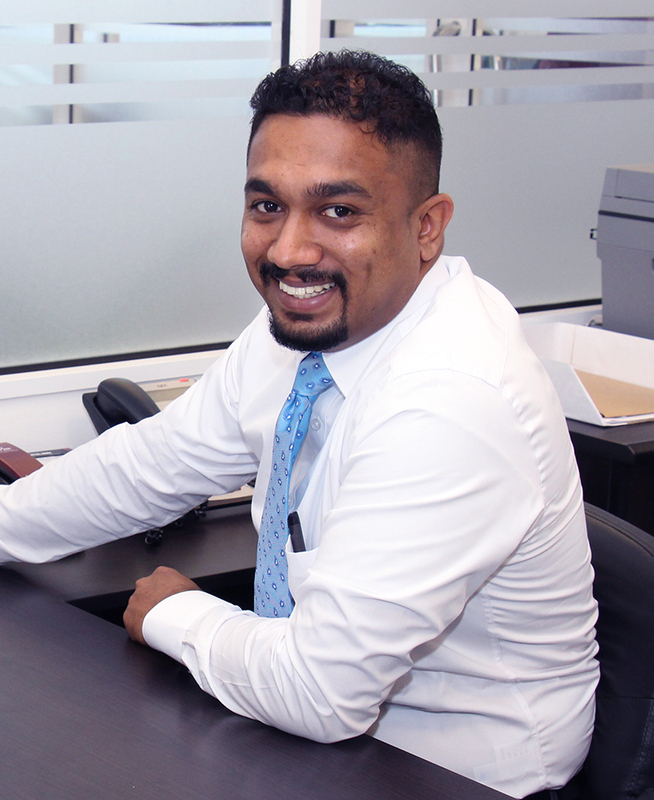 The brain child of automotive industry veteran Gehan Siribaddana, with an experience of over 30 years and an in-depth knowledge of BMW vehicles and the mindset of the Sri Lankan customer launched Auto Bavaria (Pvt) Ltd., he is supported by a team of service advisors and technicians who have been extensive trained at BMW facilities both locally and internationally. 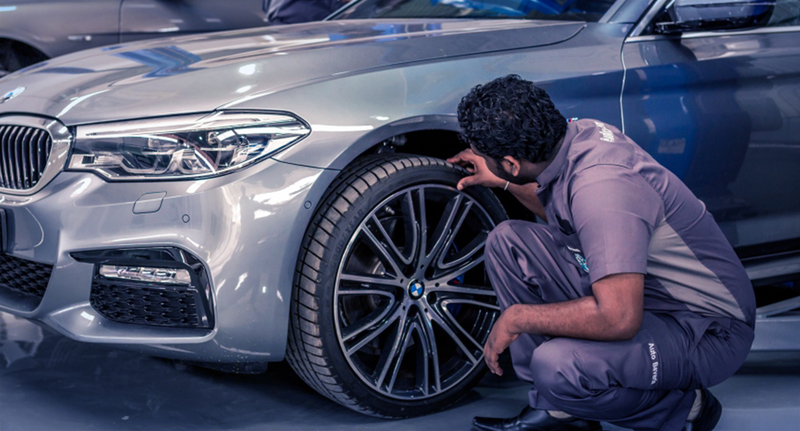 Whether your BMW needs a special inspection, a software update, scheduled service, general maintenance or a repair – our experienced service specialists and technicians know your BMW best and will always offer you a service that is above industry standards. 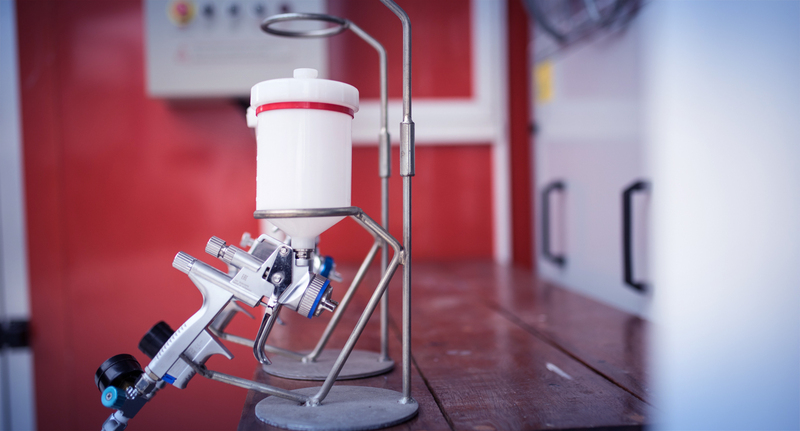 Equipped with specialized tools and equipment our Workshop Facility meets with international standards. 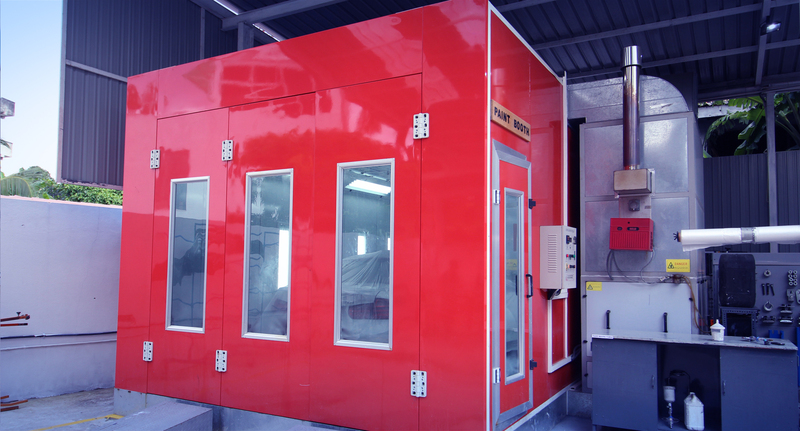 Our Collision Repair Center is equipped with industry leading instruments, approved measuring equipment, a water-based paint booth system, hand tools, spot welding apparatus and more. 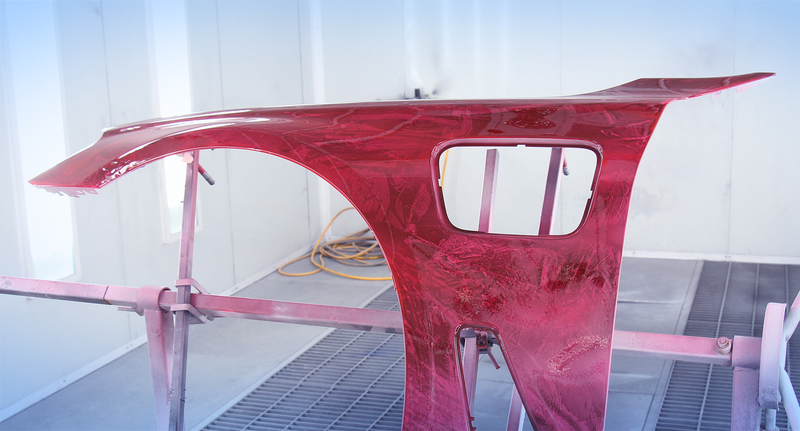 Which ensures your BMW stays a BMW even after a collision repair. Auto Bavaria is conveniently located within walking distance from the new flyover bridge in Rajagiriya, with ease of access from Colombo and suburbs. 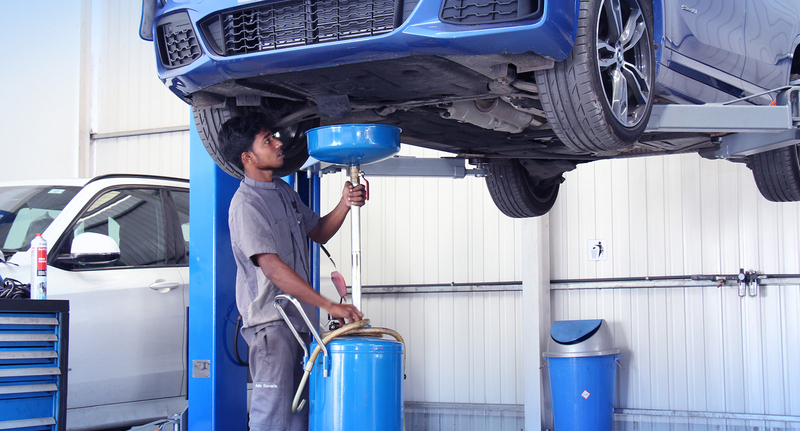 Our Workshop and Collision Repair Center consists of the latest BMW recommended equipment and special tools which ensure that your BMW is cared for always at BMW recommended standards and specifications. 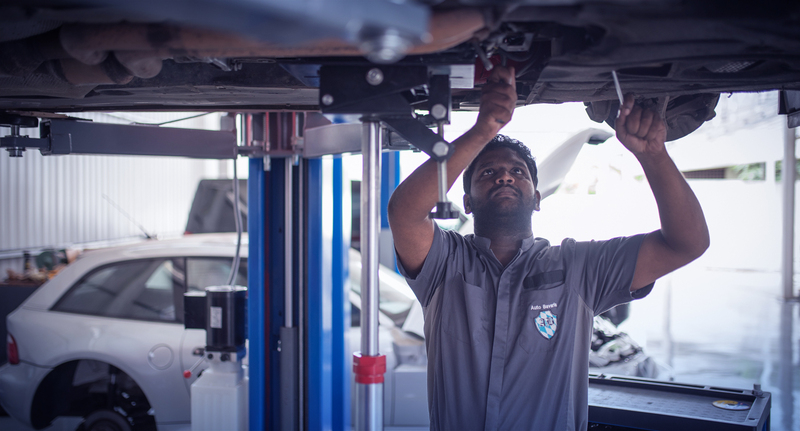 Auto Bavaria (Pvt) Ltd., is proud to be probably the only BMW After Sales Care facility in Sri Lanka that is led by a team of highly skilled BMW trained specialists who account for over 100 years of combined experience in taking care of most models of BMW vehicles in Sri Lanka. Specialist Marketer & Industry professional who counts for over 30 years of experience in managing world leading and premium automotive brands such as BMW, Mini, Range Rover, Land Rover & Hyundai. 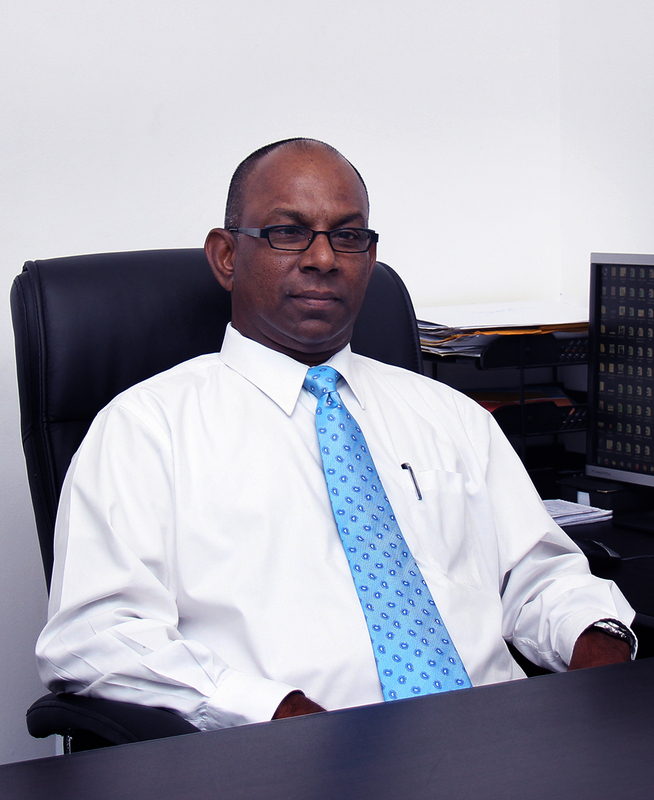 Certified Automobile Engineer, BMW trained diagnostic specialist. 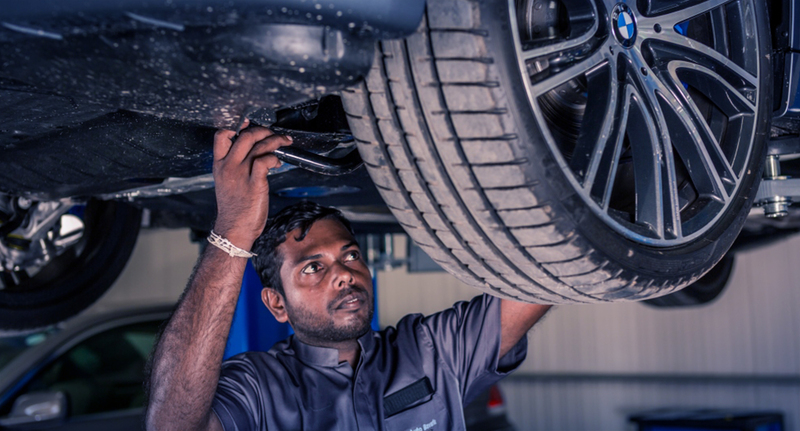 With an experience that covers BMW Workshop Controlling, Service Advising, Team Leading and Specialist diagnostics for over a decade. 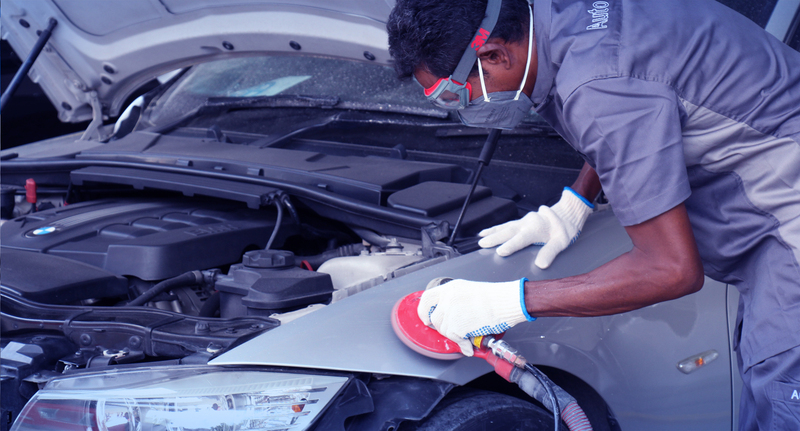 Collision Repair Specialist who possess over a decade of experience in accident repairs of leading European brands such as Volvo, Fiat & BMW. 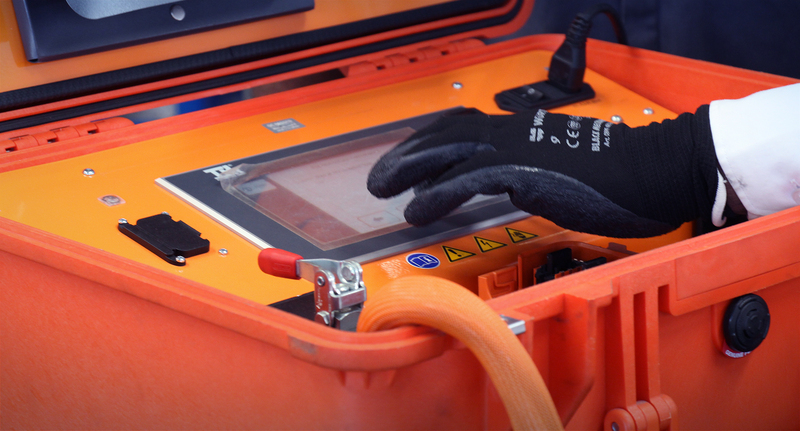 Trained specialist in MIG Welding, Aluminum & Carbon Fiber Panel repairs, Computerized Paint Mixing & Water Based Painting Systems. For your ease we have introduced the Auto Bavaria Online Booking Service, just fill in your details below along with your preferred date and time and one of our service agents will get in touch with you with the confirmation within an hour. Solved the problem related to my SUV when the person that sold me the vehicle totally messed up the repair. Customer service was good, communications were prompt, and the rates are reasonable. They went the extra mile to pick up my vehicle via a car carrier when the situation became critical. Happy customer so far. 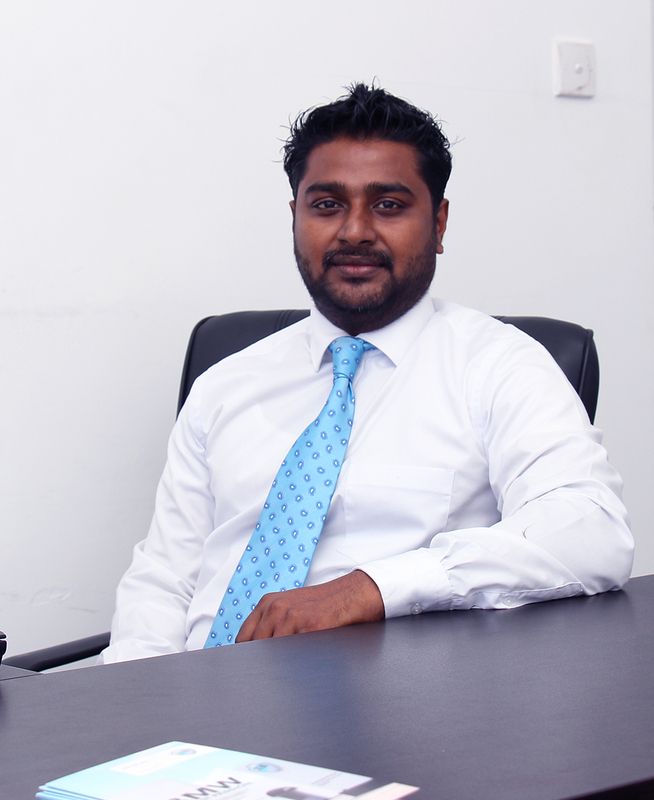 Very supportive team with good knowledge, charges are reasonable, thank you. 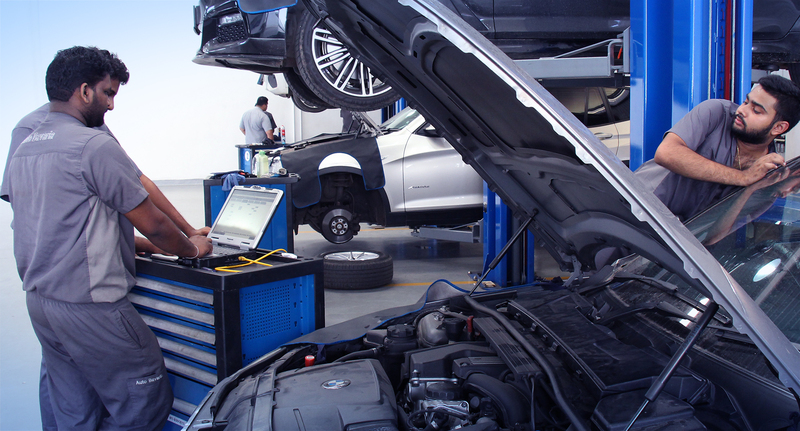 One of the better places for repair and service of your BMW. Fast service with knowledgeable service advisers. This is a great place for BMW repairs and service. Professional, reasonable and they get things done well. State of the art place! Friendly staff! 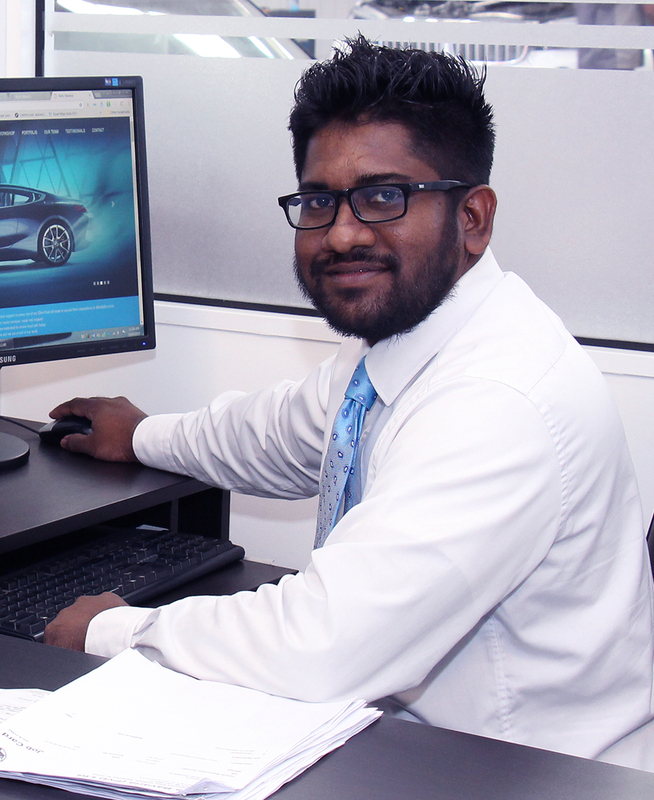 Register with us and stay up to date with all things BMW from us at Auto Bavaria.